There are a few things to consider before moving into an office space. The first question is, of course, "Can we afford it?" 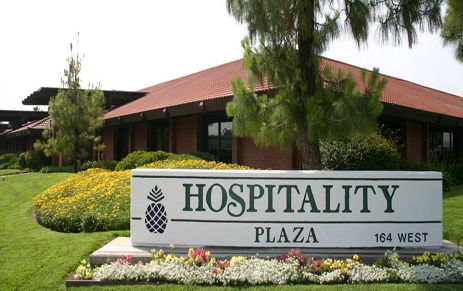 Hospitality Plaza is offering 12 months of free rent & free freeway digital billboard advertising. We have a large conference room where our clients can schedule meetings. We have a dedicated maintenance team on staff to care for our building. We've been here for over 25 years and we love it! We took advantage of the free rent! I felt kind of lucky to find this place. Thank you!